In case you didn’t get the memo yet, it’s already 2019! It’s been years since we’ve started using smartphones, and ten years since Android phones have dominated the smartphone space. Don’t tell me you’re still stuck to your good ‘ol feature phone up to now? It’s time for you to explore the world with an Android smartphone by Cherry Mobile. 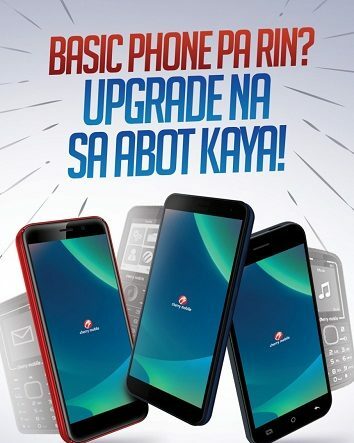 Upgrade your basic phones to a Cherry Mobile smartphone for just P2,499! All powered by an Android Oreo (Go Edition) OS, these three devices offer a smooth and efficient performance. 5-inch TrueView 18:9 display. Take photos using its 8MP rear and 5MP front cameras; and save your files on its 8GB internal memory that can be amplified up to 32GB via microSD. The Desire R6 Lite is available in black, blue, red, and gold colors. Make the big switch and get yourself an upgrade! 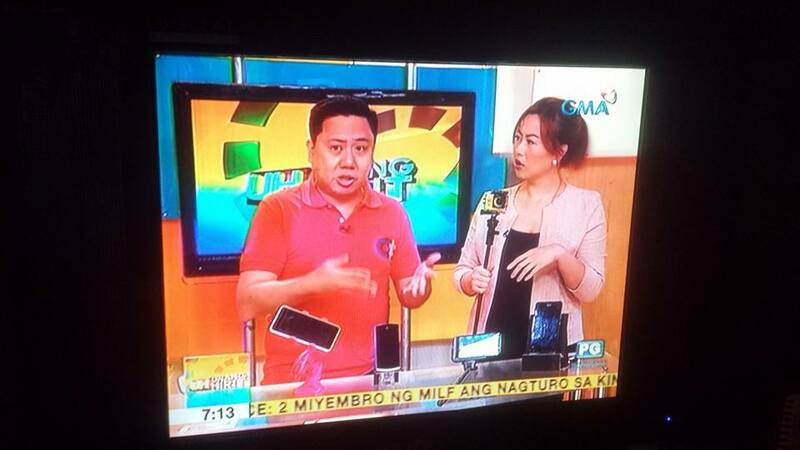 Be sure to check out any Cherry Mobile concept stores and kiosks for a personal experience on the device.